In a week from now, Fratellowatches’ Speedy Tuesday Event will take place at ESA-ESTEC’s official visitor centre ‘Space Expo’ in Noordwijk, The Netherlands. We’ve received a lot of enthusiastic e-mails and a lot of sign-ups for this event, sponsored by Omega. In the meanwhile, registration is closed and we are looking forward to see and meet those who signed up! The Space Expo is the perfect location to host this event, with lots of ESA and NASA space props, a LEM (Lunar Excursion Module) replica, an ISS (International Space Station) that can be entered, real command center modules and we will have a Lunar Rover – especially for this event – as well. We can also let you know that Omega will bring quite a bit of historic Speedmasters from their museum in Bienne, Switzerland. Some of the watches have been featured in our museum report (click here) and some of the watches are from their archives and are not on display in the museum. 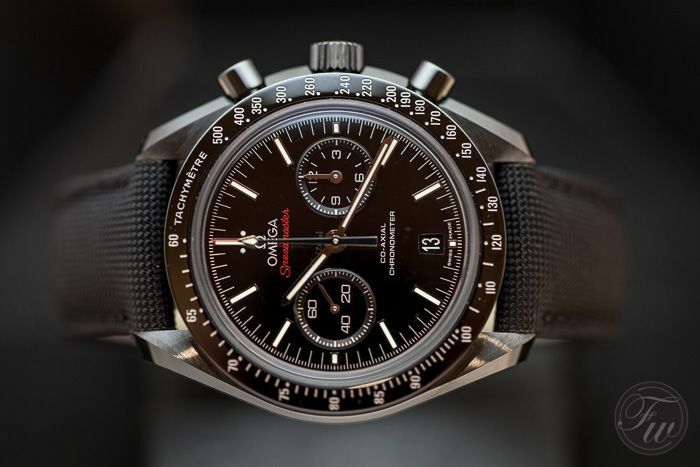 Also, Omega is bringing Speedmaster watches from the new collection, including the Dark Side of the Moon and the new ’57 collection of Speedmaster 9300 models. Of course, combined with all the Speedmasters that some of the guests are bringing, we hope it will become the biggest Speedmaster GTG ever (or at least the most legendary). 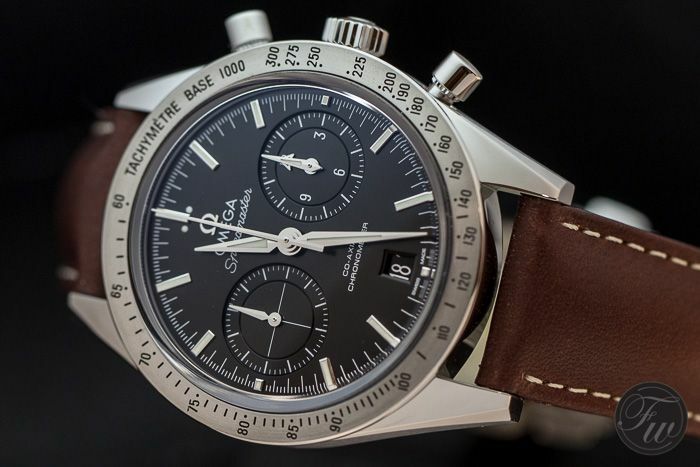 If the small Speedmaster GTG we had on the 21st of July (click here) was already impressive with less than 10 people, let’s see what will happen now. All in all, we believe it will be a very cool event for those interested in Speedmasters as well as in everything that has to do with the Apollo or other space programs. With special guests such as former NASA engineer James Ragan, the Omega Museum Curator and Archivist we hope to solve some mysteries around a number of Speedmasters. Among the guests will be a number of (famous) watch bloggers, press and of course you, the Speedmaster enthusiast! We are happy to say that we received sign-ups from collectors all over Europe and we have much respect for those who have to travel for hours to be there at the event! We will be happy to meet you and shake hands! 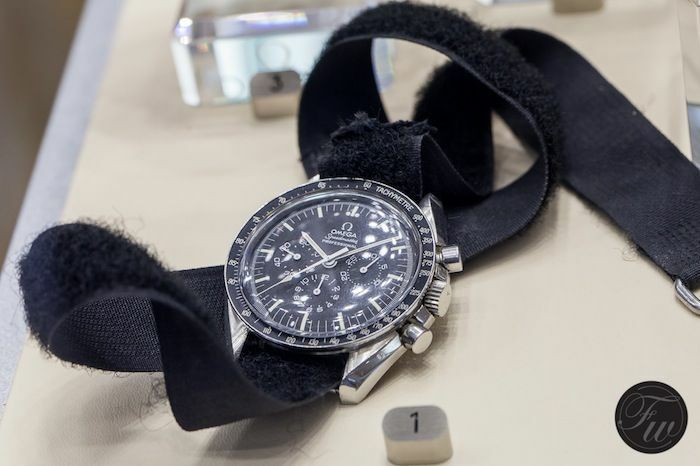 Don’t hesitate to tap eachother on the shoulders to ask him (or her) about the Speedmaster he/she is wearing. In the end, it is your (the Speedmaster enthusiast) event! In the meanwhile, keep on sending us your Speedmaster story and Speedmaster photos to be featured here on Speedy Tuesday!